It’s the 2018 Montco Happening Red Carpet BASH! In honor of St. Francis of Assisi, Saint Miriam's in Flourtown will host their annual Blessing of the Animals event on Saturday, October 1st at 11am in the Angels of Assisi Garden. Kids Corner: Saint Miriam’s 2016 Kids Summer Camp! 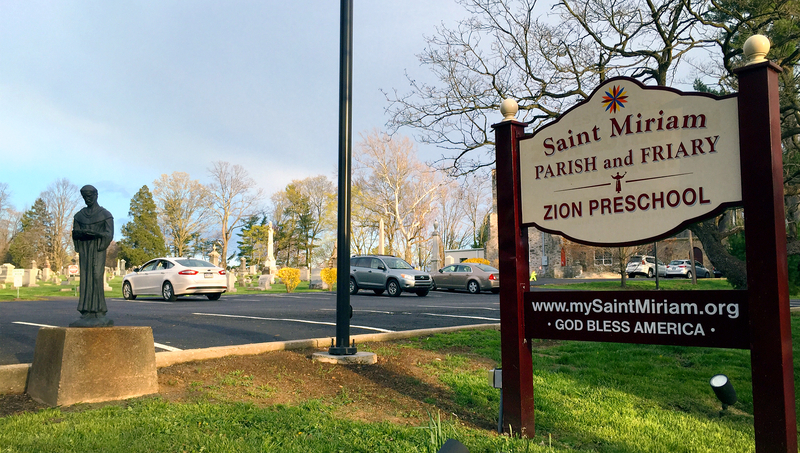 Making Memories this Spring at Saint Miriam Parish!